Marion Cotillard’s new hue is to dye for! As we all know, there’s no better time or place to debut a new look than at fashion week; whether it’s a new haircut or a hairstyle, we all like to make fashion week our very own catwalk. And rocking up to the final days of Milan Fashion Week was one of our fave actresses, Marion Cotillard. The French actress, musician and environmentalist was spotted out and about on the Italian leg of fashion month with a new lighter hue, instantly becoming the most unexpected celebrity hair transformation of Septemeber. Intrigued? Simply keep scrolling for the big reveal. The insanely beautiful and talented actress, known for roles in Inception, The Dark Knight Rises and Public Enemies, was spotted on the streets of Milan and, as you can see, has traded in her signature dark brown locks for a blonde hue. Editor’s tip: Tempted to follow in Marion’s footsteps and try a new hue? Then just remember to use a wash and care system specifically formulated for dyed hair. 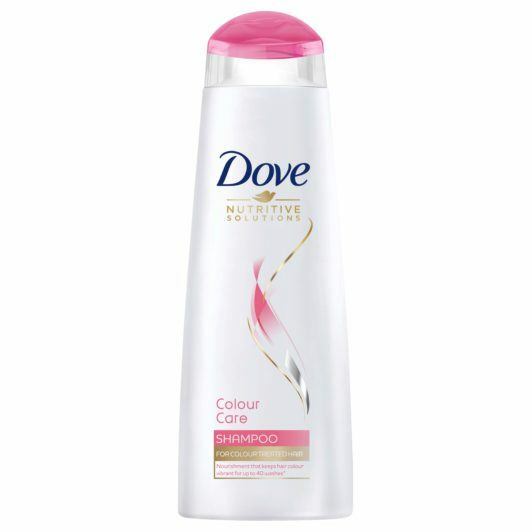 We love the Dove Colour Care Shampoo and Conditioner, to help maintain your shade’s vibrancy. By teaming her new blonde hair colour with darker roots, Marion’s blonde hue has the most desirable and effortless-looking finish. From revealing her new hue with casual French braids to the chic and sophisticated outfit, there is nothing we don’t love about Marion’s new look. So, what do you think of Marion’s new hair colour? Vote in our look battle, below. Marion should go back to the dark side! I am loving this new look on Marion! 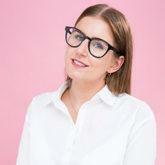 Are you someone who likes to be ahead of the game when it comes to trends? For all the hottest hairstyles from the catwalk to celebrity transformations, we have it all covered over on our Hair Trends page.